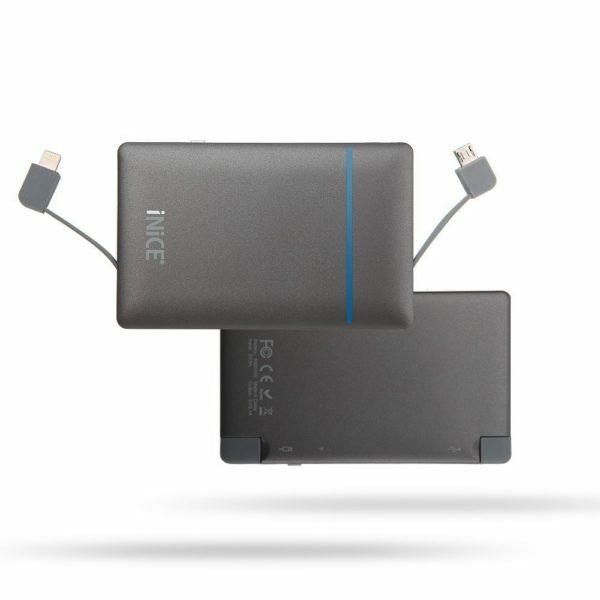 Mini and Lightweight: Pocket sized and super lightweight ,you can easily pack into your bag, pocket or wallet and take it wherever you go. 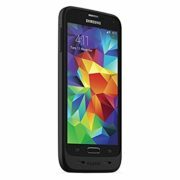 Full Compatibility: iPhone 7/7plus/6s/6s Plus /SE /6 /6 Plus /5S /5C /5/ iPad, Samsung Galaxy S7 / S6 / S7 Edge / S6 Edge, LG, HTC and more. 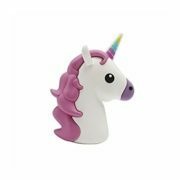 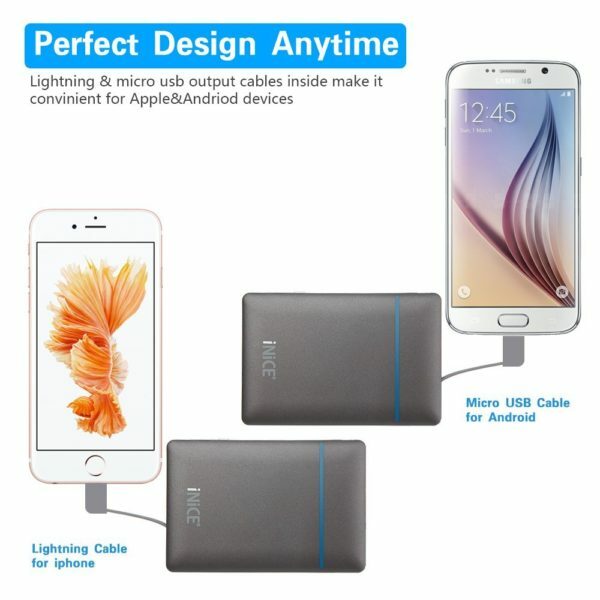 Build in Charging Cable: with build in lighting & micro-USB cable,convenient and no worries for searching for Lightning or Micro USB cables when you need a charge. 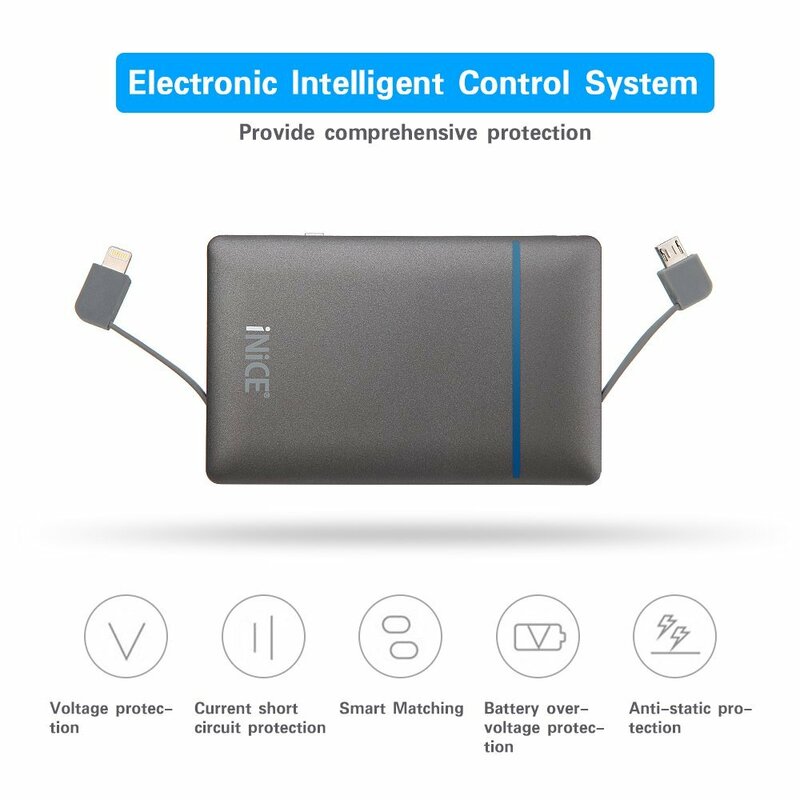 Safety Protection: electronic intelligent control system can avoid over-charging, over-discharging, over-loading, short circuit etc, provide a comprehensive protection for your power bank and cellphone. 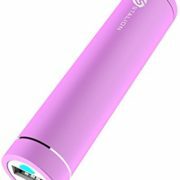 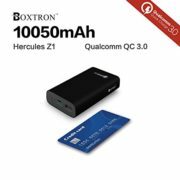 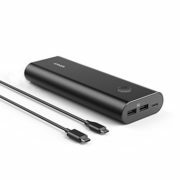 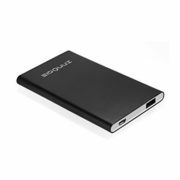 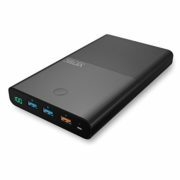 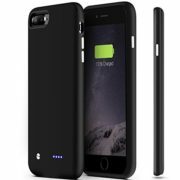 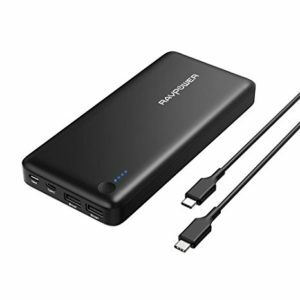 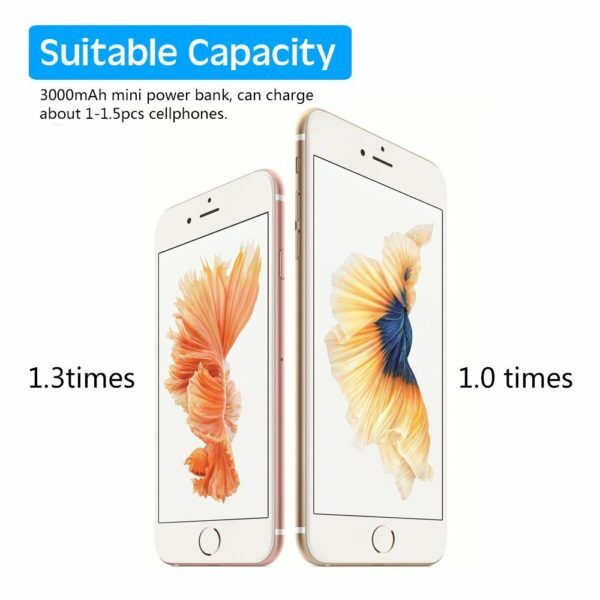 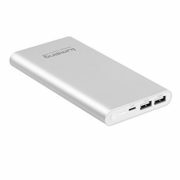 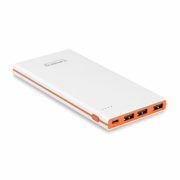 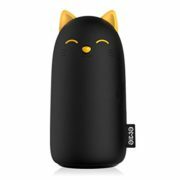 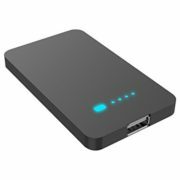 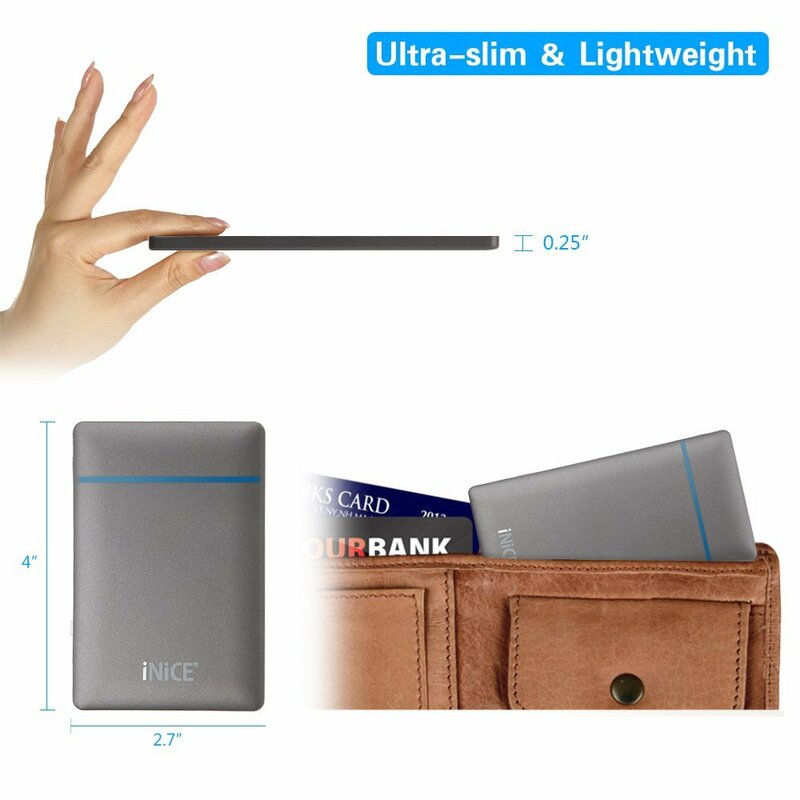 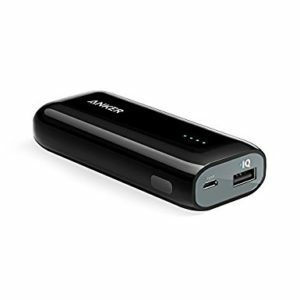 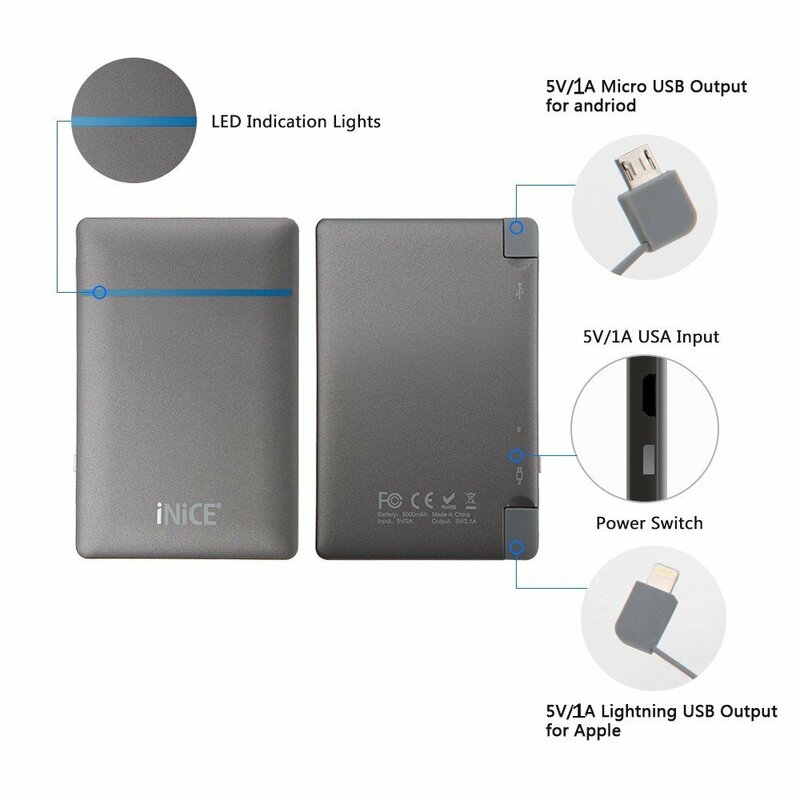 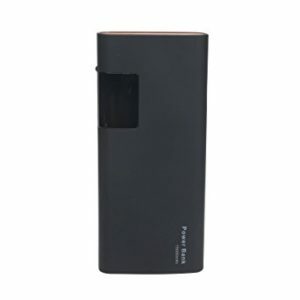 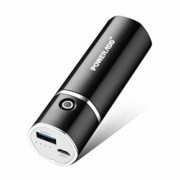 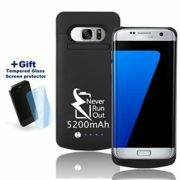 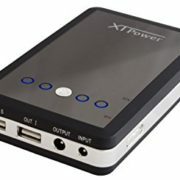 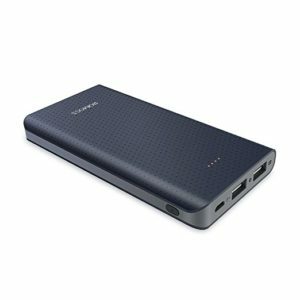 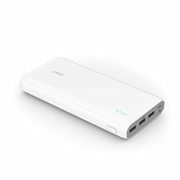 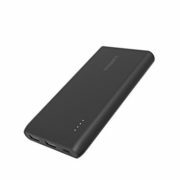 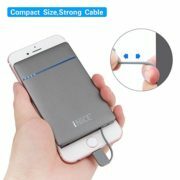 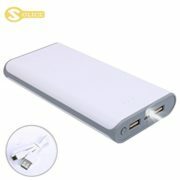 What You Get: 1pcs portable 3000mah power bank for all USB-powered devices , 1pcs USB charging cable, 12 Months warranty and lifetime technical support.